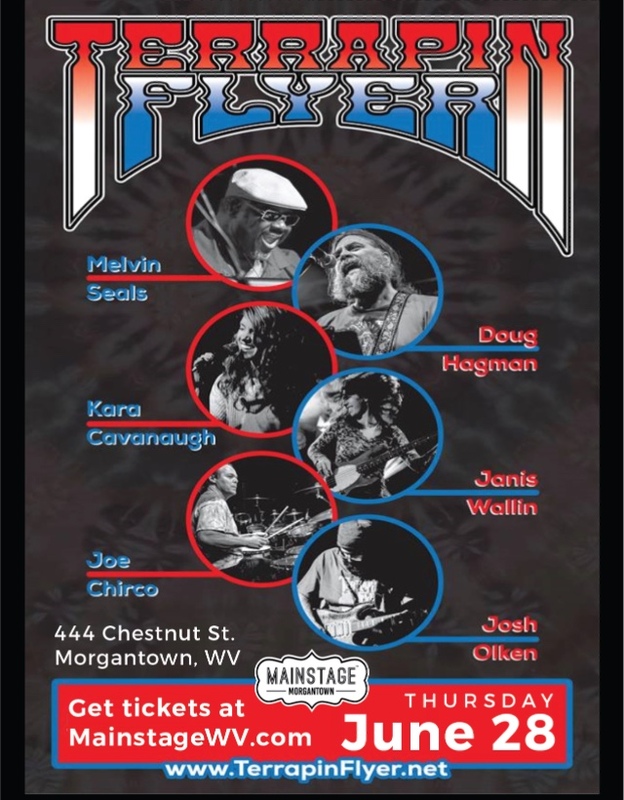 Terrapin Flyer: Terrapin Flyer is a Chicago-based Grateful Dead band whose revolving cast features top performers in the jamband scene. The band often tours with former members of the Grateful Dead and Jerry Garcia Band and is one of the premier Grateful Dead inspired acts. Terrapin Flyer has headlined major festivals and prominent venues across the United States.